This is the Kenya Ndaroini brought to you by Populace Coffee. Grown by the various small holder producers in the Nyeri region at 1,800 meters, this fully washed coffee is a perfect example of why we love coffees from Kenya. 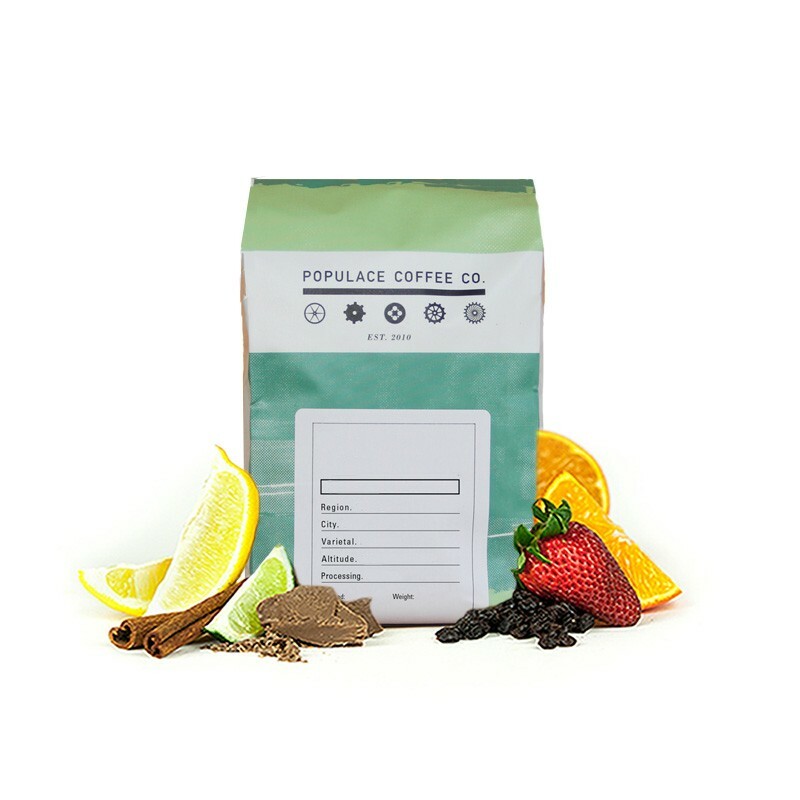 We love this coffee for its nuanced notes of currants, cherries and toasted sugar sweetness.